Gary has a diverse background of experience related to youth. Born in the Maritimes, he grew up in a wonderful pastor’s home. For 18 years Gary was a public high school teacher and guidance counsellor. 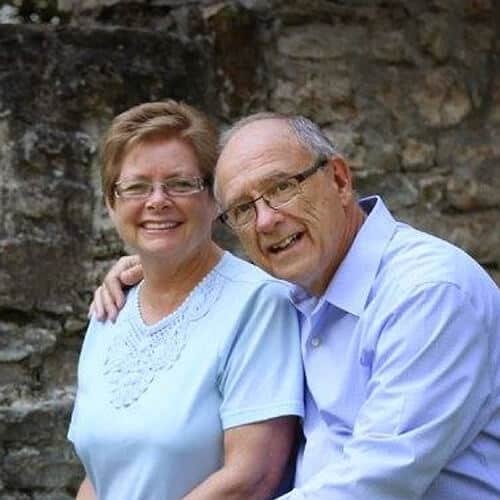 Gary has pastoral experience, has been a youth evangelist for over 25 years, and, from 1994 to 2012, he was the Executive Director of the Canadian ministry of Word of Life. His entire life has been devoted to working with young people. Barbara was born in Manitoba and moved to Brantford, Ontario in 1965. It was there she was saved, met Gary and after finishing university, married Gary. For many years she taught as a public elementary teacher. The Stairs have two married adult children, Kathryn and Richard.